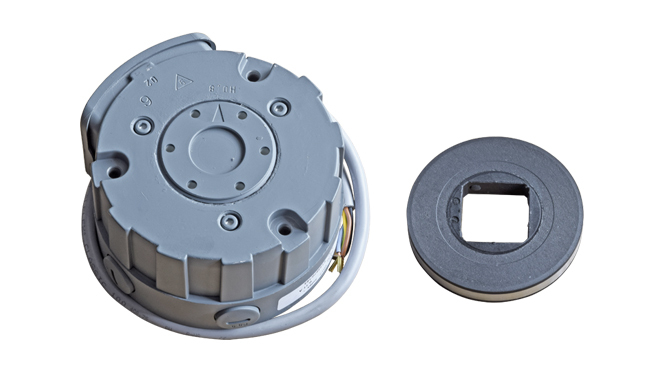 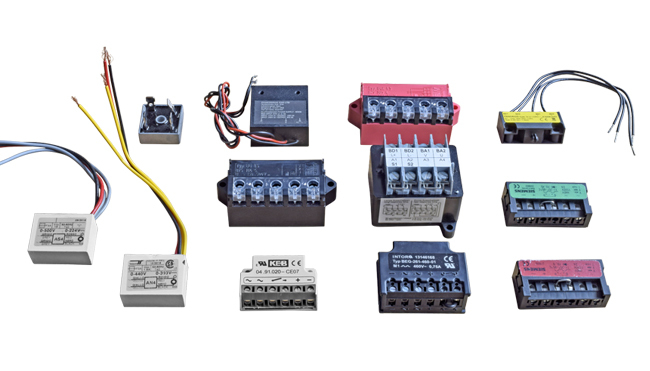 We are dealers for Lenze/Intorq, Binder and Temporiti products and stock a comprehensive range of their brakes and rectifiers. 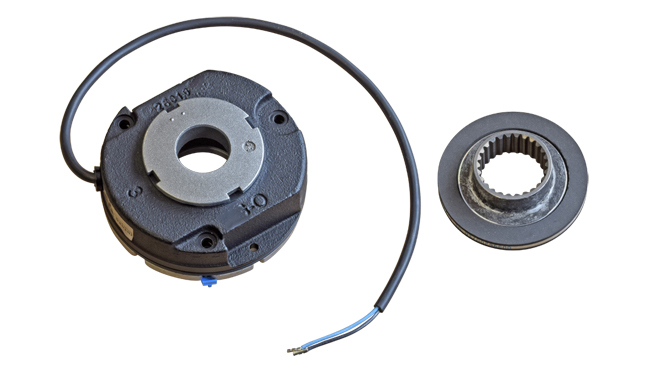 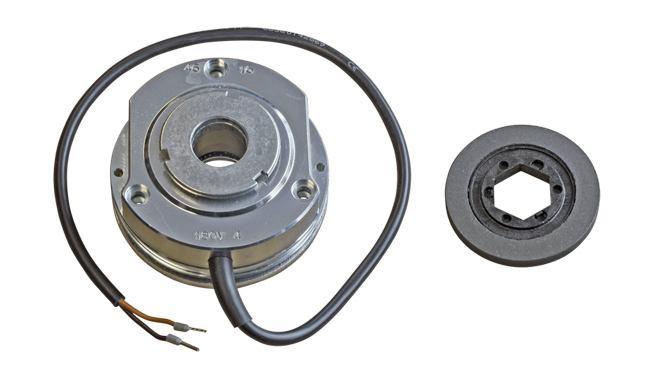 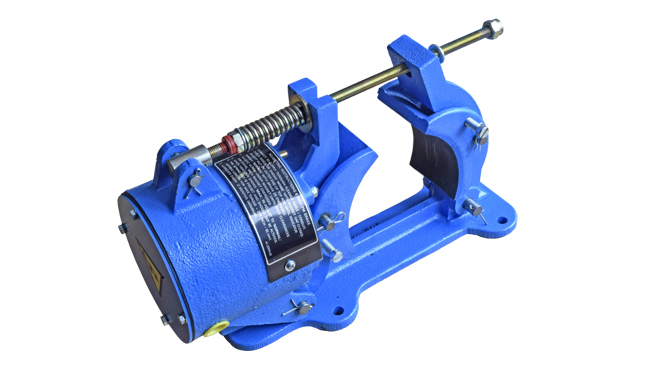 We also stock numerous other makes of brakes such as KEB, Warner and SEW. 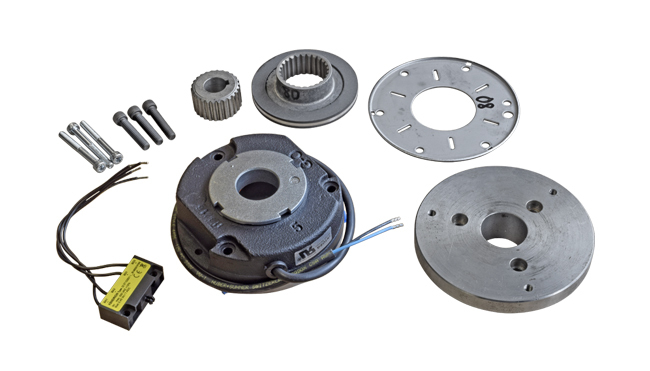 As well as supplying these disc brakes we can offer complete conversion kits to replace obsolete brakes such as Neco, Cutler-Hammer AX11, AX22, AX32 and Brook MB4, MB30/60 with modern alternatives. 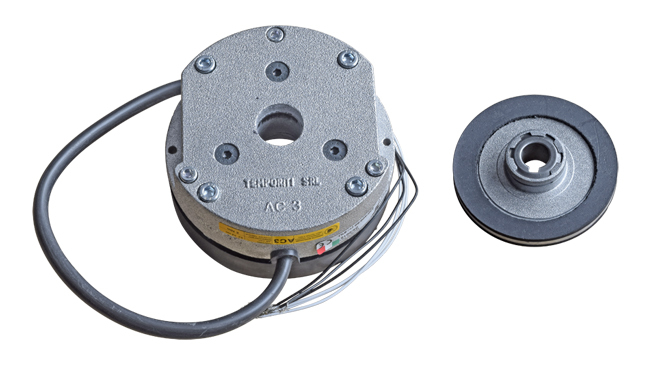 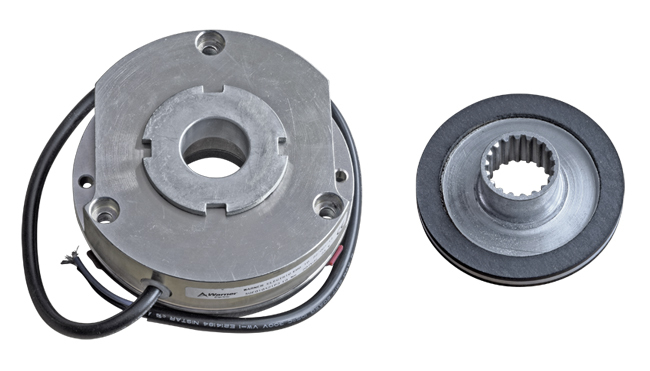 We also stock and supply GEC/Witton-Kramer/Brook Crompton electro-magnetic drum brakes such as PM and Perigrip (PG). 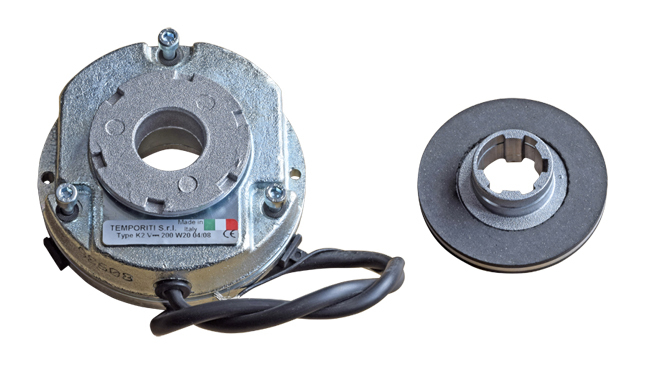 We have most sizes of these brakes in stock for immediate dispatch. 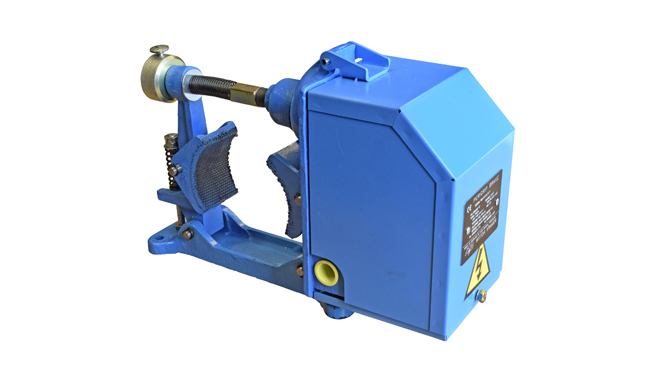 Whoever your existing supplier is, we are confident we can beat them on price - just ask us for a quote. 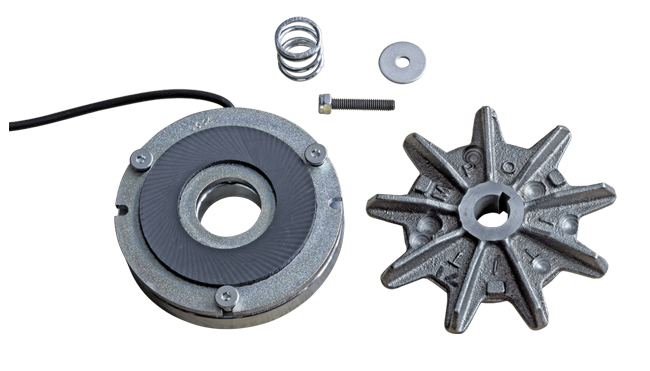 Some of the most common brakes are available via our eBay shop.